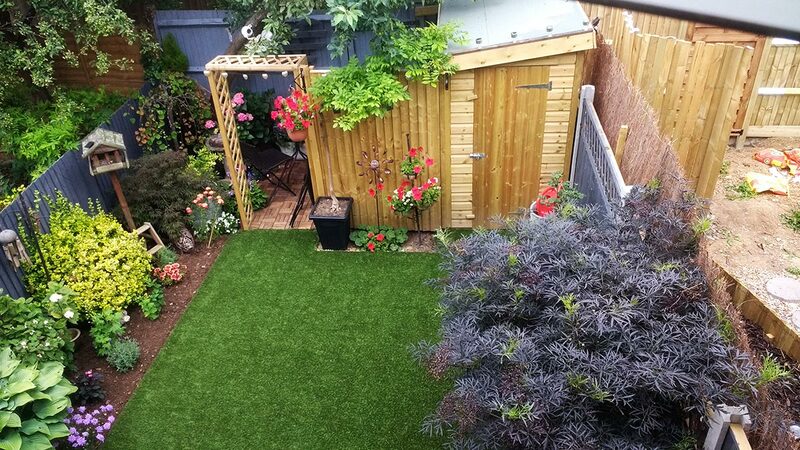 An amazing garden transformation sent into us by a customer using our Quickgrass Richmond artificial grass. Below are pictures showing the old garden before the artificial grass was installed. We think you’ll agree the after photographs look incredible. This artificial lawn installation and landscaping project was undertaken by the customers themselves. The new garden with it’s Richmond artificial turf looks beautiful and best of all it’s almost maintenance free. The customer also sent us this kind testimonial. 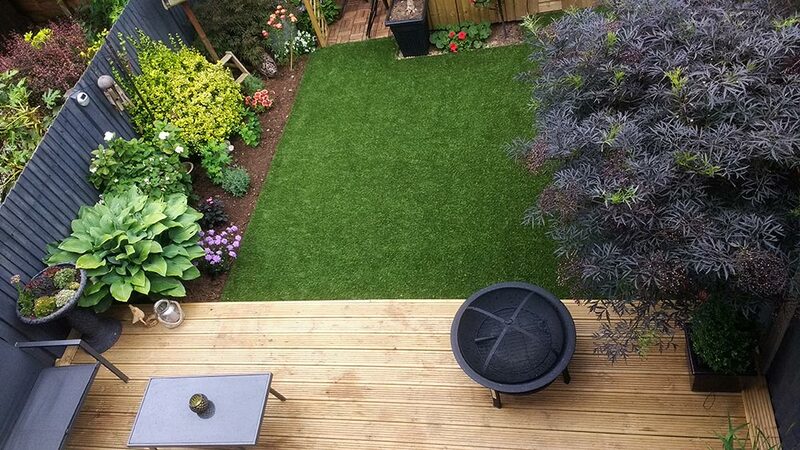 Above : A picture of the garden before artificial grass was installed. Below : The transformed garden. If you’re thinking of transforming your garden and installing Quickgrass Artificial Grass please get in touch.